Get 6 Personal Training Sessions for HALF OFF! 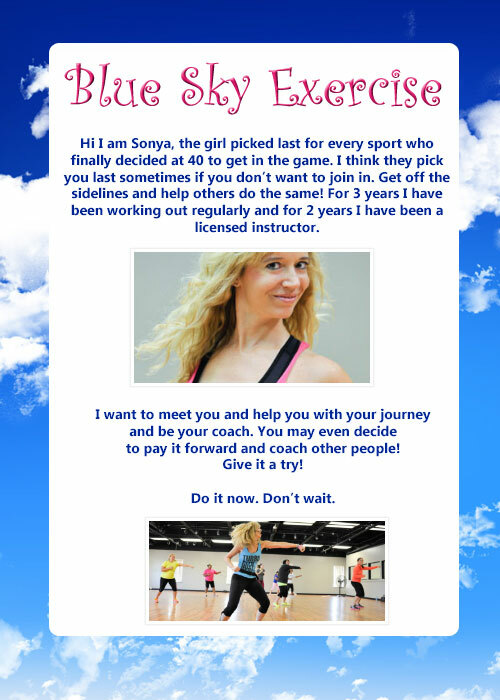 Here's your chance to change your body, your health, and your life with personal training sessions from Sonya! She's here to push, cheer, encourage, and guide you along your fitness journey. Click the button below to add the 6 Personal Training Sessions to your wish list.